Congratulations! Your Jumpstart Kit is on it’s way! 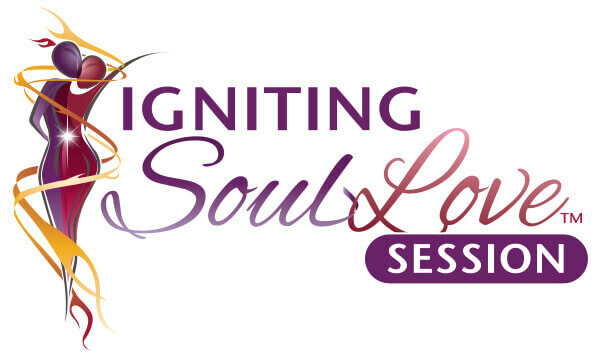 In the meantime, have you checked out my Igniting Soul Love Session? 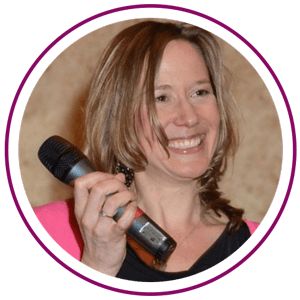 These Sessions are designed for singles, couples, or even an individual in a relationship. 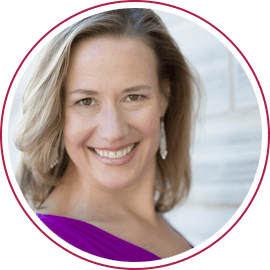 Then, most importantly, you’ll get crystal clear on the best next step you can take so that you can (find and) create a relationship filled with authenticity, intimacy and ecstasy. P.S. Be sure to check your email for a special savings code!